There's something about spring that makes me long for t-shirt dresses. You can dress them up or dress them down and they are oh-so-comfortable. They're basically heaven in dress form. In fact, I bet that's what the angels wear. Here are some of my favorite t-shirt dresses for spring! 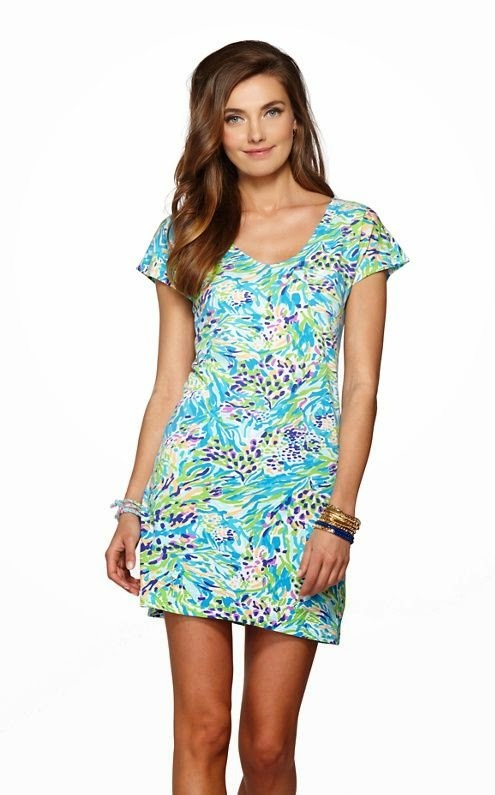 Lilly Pulitzer Daniella Dress - This one is my favorite, and it comes in 3 prints. I'm southern, so Lilly Pulitzer can basically do no wrong. 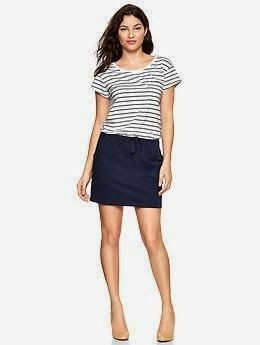 GAP Colorblock Stripe Dress - In my opinion, GAP is a great place to get basics. This dress is just that, a basic wardrobe piece that will never go out of style. 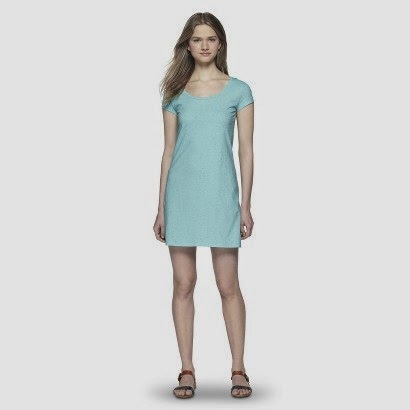 Mossimo Supply Co. T-Shirt Dress - I like this dress because it's more casual. I might pair it with converse to avoid wearing jeans but keeping the casual vibe. Old Navy Tee Dress - The print on this dress makes it very versatile. Pair it with heels, like shown above. Or, wear it with flat sandals for a more laid-back look. So, there you have it. These are the t-shirt dresses I'll be buying this spring. What are you shopping for? I love the spring dresses out now. These are all so lightweight and pretty! I have to say I love floral prints but the striped gap dress is amazing!